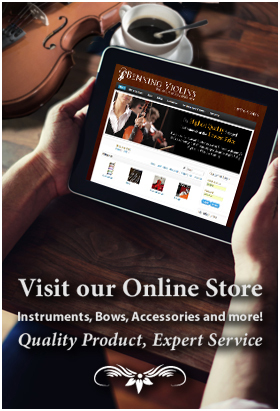 Our Los Angeles-area violin shop is centrally located in Studio City. 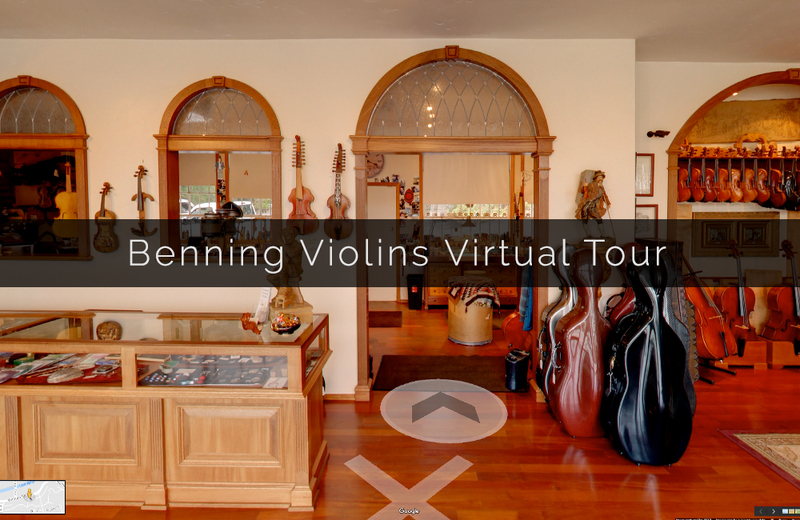 Benning Violins is situated on historic Ventura Boulevard in Studio City, a mecca for both musicians and music lovers. Our shop is convenient to US 101 Freeway, California 134 Freeway and the California 170. While there is metered parking out front of the store, please use our free private parking lot located at the rear of our store.